Offers a clear view of the sky! 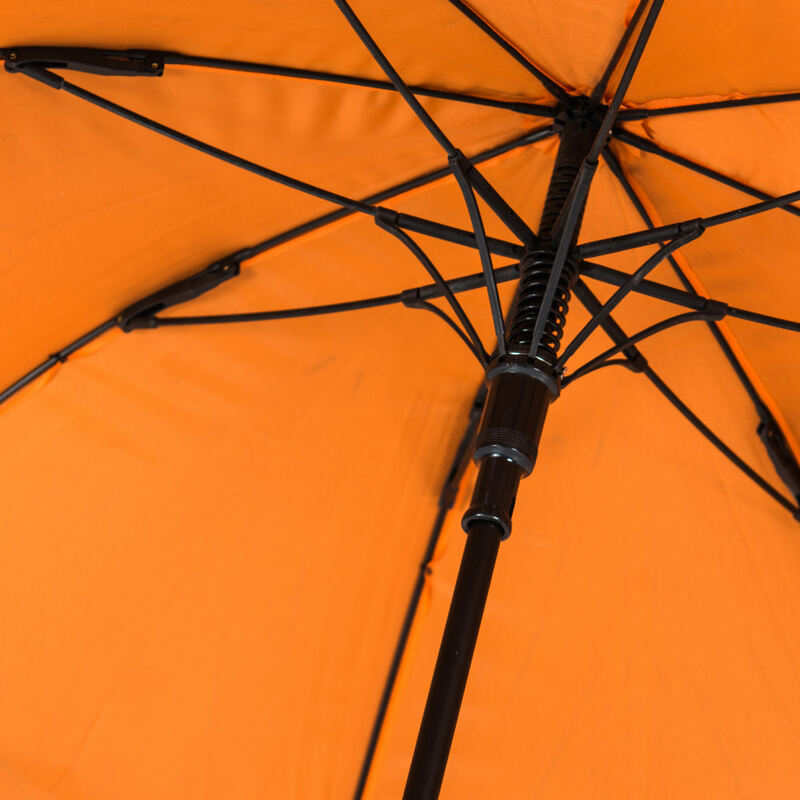 The Umbrellas & Parasols PVC Walker Umbrella is an auto-open umbrella, which combines the traditional style umbrella with a more contemporary see-through PVC finish. 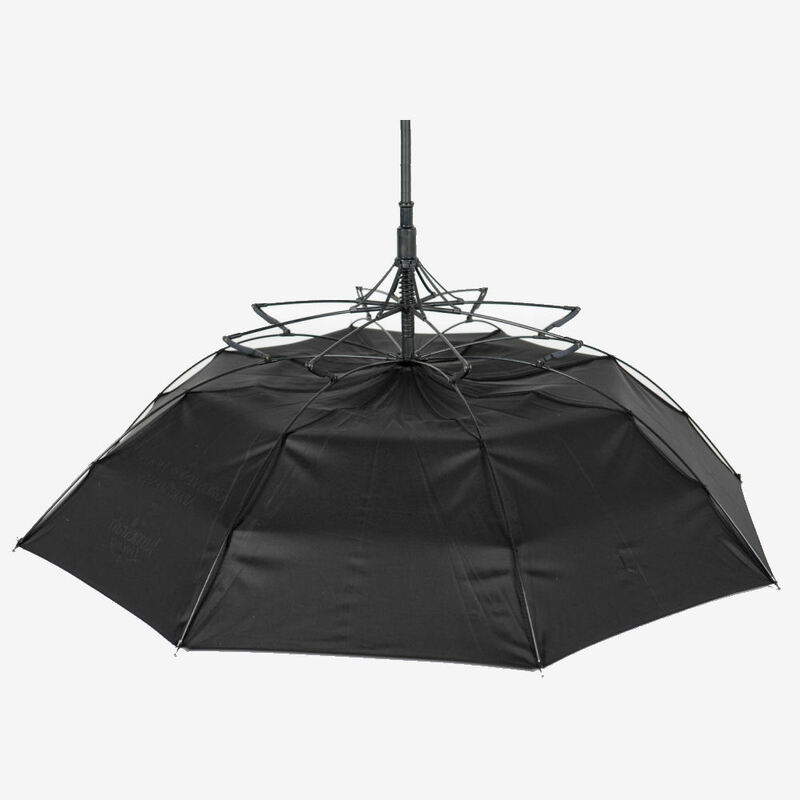 The super-clear PVC canopy offers a open view of the sky and provides a different looking umbrella that definitely catches the eye! 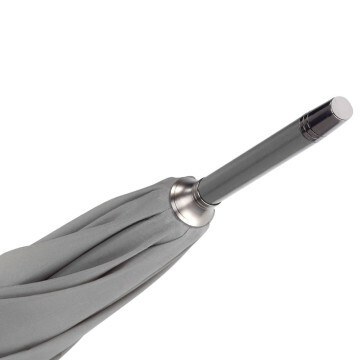 The PVC Walker Umbrella can be supplied with either metal twin fluted ribs or you can upgrade the umbrella to have super strong fibreglass rib,s Plus you can choose from either a crook or straight handle, available in a range of colours. Here at Umbrellas & Parasols we specialise in customising promotional umbrellas and parasols specifically to our client’s requirements. 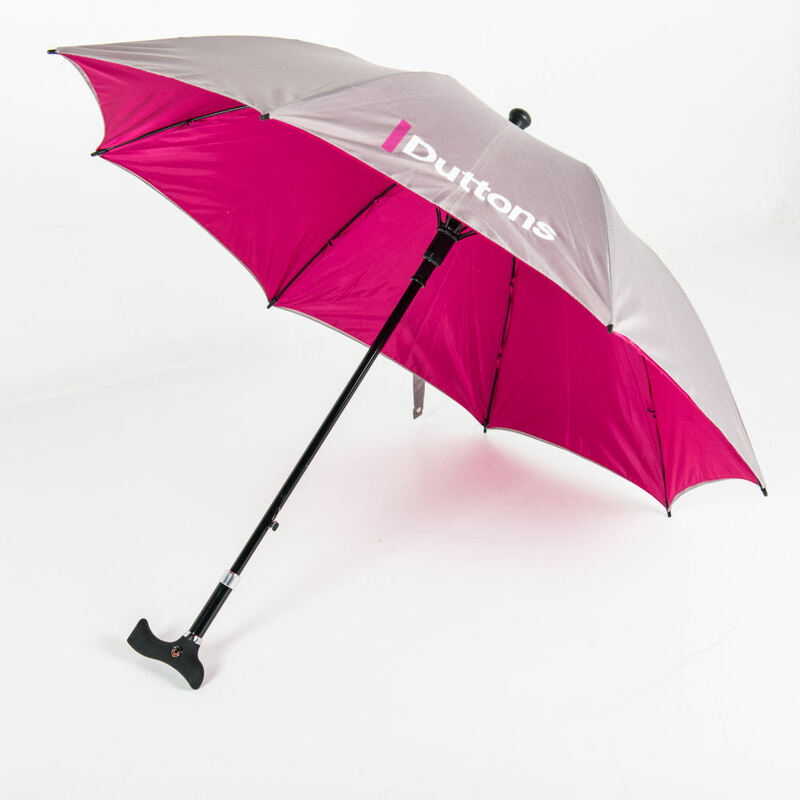 This means we have a full and extensive range of printed umbrella branding options, so you end up with a set of promotional umbrellas that is completely attuned to your needs.